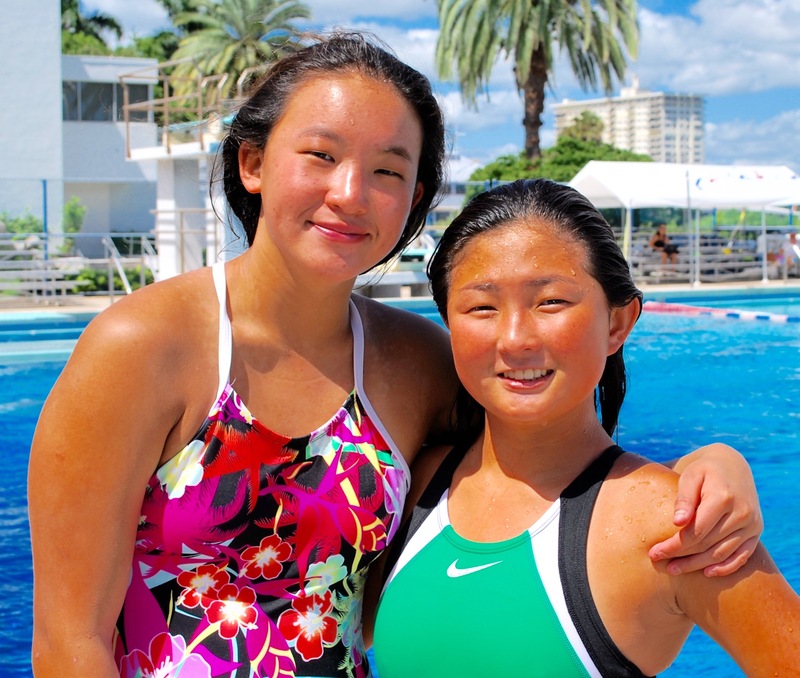 Hi Guys, This is Olivia bringing you the first of a series of interviews called So you think you can … featuring adopted children who excel in sports or academics. 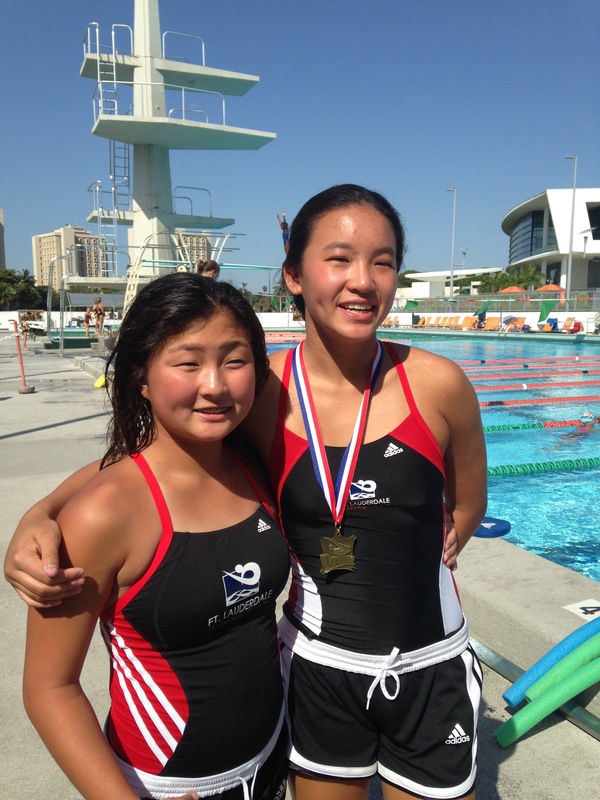 I’m starting the series with a girl named Lily from Massachusetts who I met while in China. Lily is fourteen and just started High School this fall. She lives with her parents and has three older siblings. 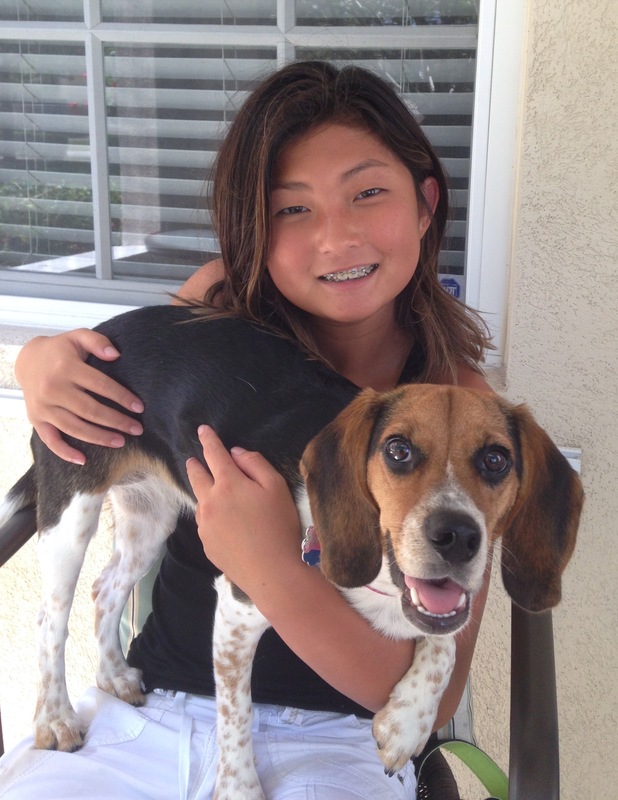 Lily was adopted from Ruijin in China when she was a baby and will be learning Chinese in school this year. Lily says her favorite subjects are math and science and lists traveling, watching movies and hanging out with friends as the things she likes most. 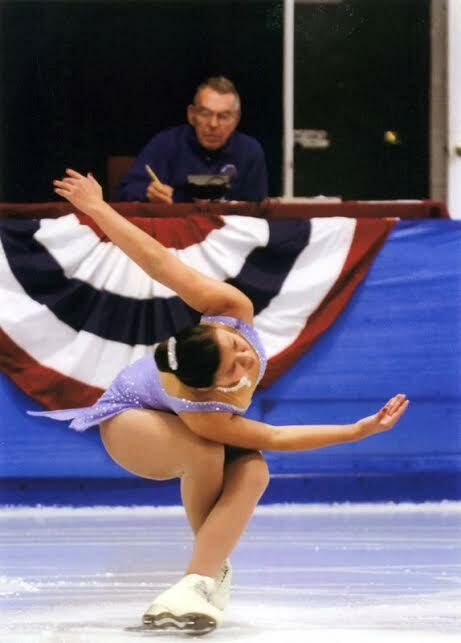 But Lily is not just an ordinary schoolgirl, having been skating since she was three years old. 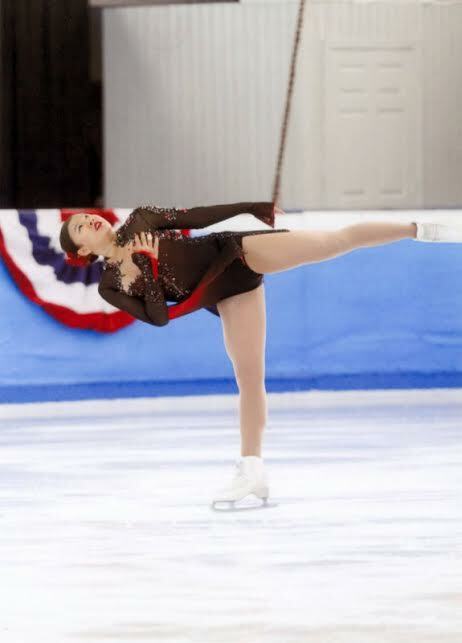 To keep in top physical condition not only does Lily skate every day, but she also takes conditioning classes, runs four to five times a week and takes ballet. 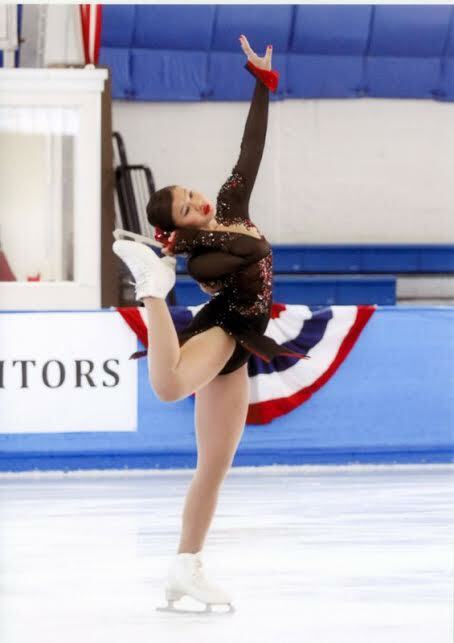 Lily has won medals, competitions and is ranked in the top ten in New England for her level. 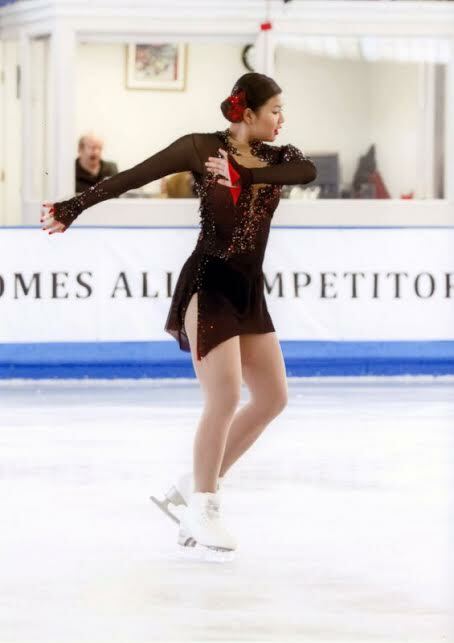 She recently competed in the 2015 Boston Open, winning gold in the long program and bronze in the short. Last month I sent Lily a bunch of questions about her chosen sport and this is what she told me. Olivia: What made you decide to take up ice-skating? Lily: I first tried skating with my friend, Cade, when we were really little. I don’t even remember why I started. I guess my mom signed me up since she knew I would end up loving it and being so good at it! I actually tried hockey first but refused to go as I didn’t like the brown skates! Olivia: Who are your favorite skaters? 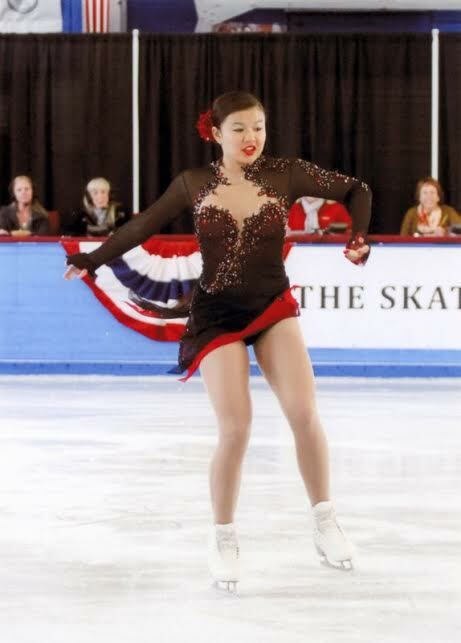 Lily: I really like Mao Asada (Japanese Olympic Silver Medalist), Ashley Wagner (American three time National Champion and Olympian) and Gracie Gold (American Olympian and 2014 World Junior Silver Medalist). Olivia: What is the hardest thing about ice-skating? Lily: Three things. It is very much something you have to do by yourself. You have coaches and family and friends supporting you, but you have to get on the ice by yourself to compete. I am always in the spotlight, which I love, but there’s nowhere to hide if things aren’t going well. You also have to be totally perfect. Every hand movement, edge, takeoff position matters and influences whether a move will be successful. And if it isn’t, you fall! Finally, skating is a really hard sport. 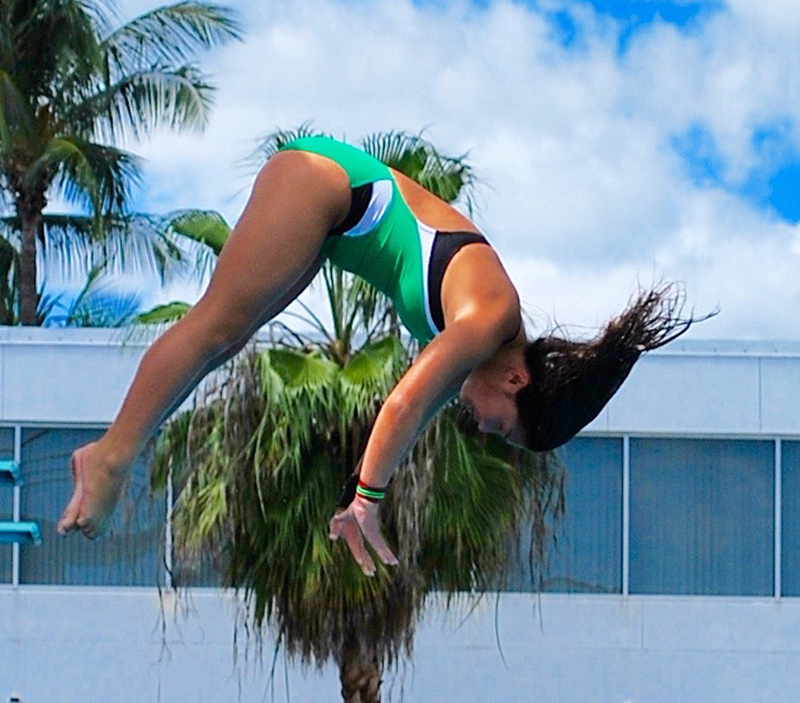 I practice every day and it’s hard to take time off from it as jumps are so sensitive. You have to be in great condition physically and it’s really demanding of your body and of your mind. Olivia: What do you like best about ice-skating? 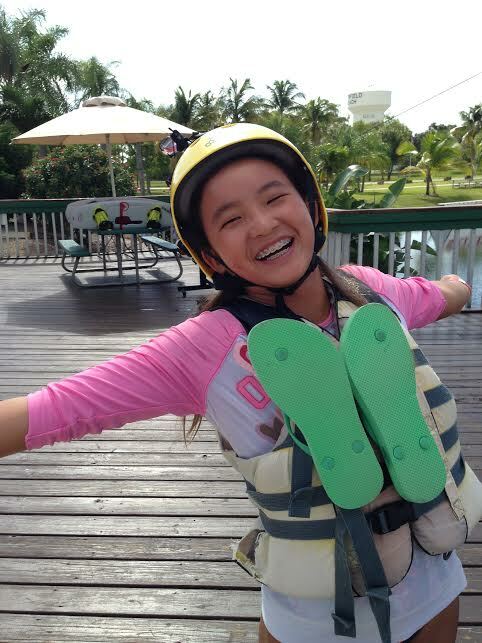 Lily: I love the feeling I get on the ice when I’m jumping. It’s as close to flying as I’ll ever get. I also love the girls I train with. We are like a family and there for each other. We root each other on and console each other on hard days. Oh, and I am so lucky to have great coaches. They inspire me and make me work really, really hard. I know I can go to them with any problems I have. My skating group is like a second family. 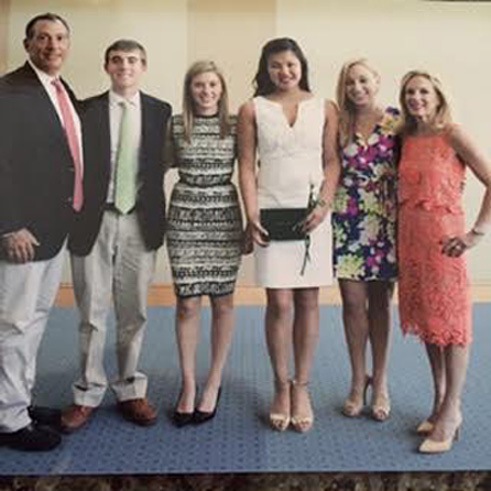 Lily’s Family: mom, dad, brother and two sisters. Olivia: What would you like to tell other children who are interested in doing what you do? Lily: I definitely would encourage them to skate since it is the thing I love most. But they need to know it is a big commitment and you need to love it. In order to succeed in skating, you have to fall a lot of times first, so you need to make sure it’s something you like enough that it’s worth it. To me, it is, without any doubt. Olivia: How long does it take to learn a routine? Lily: I learn each of my programs over the course of a few months. I work with my choreographer once or twice a week, and we do a little bit more each time. I practice a lot outside of my lessons, so I always remember what I learned. The programs are always changing and being made more difficult and expressive, so they’re never really done until the end of the season! Olivia: What’s the hardest move you can do? Lily: I just got my double axel. This was really exciting since it’s a move that all of the top senior ladies compete with. I’m working on my first triple right now too! Olivia: What would you like to be doing in five years? 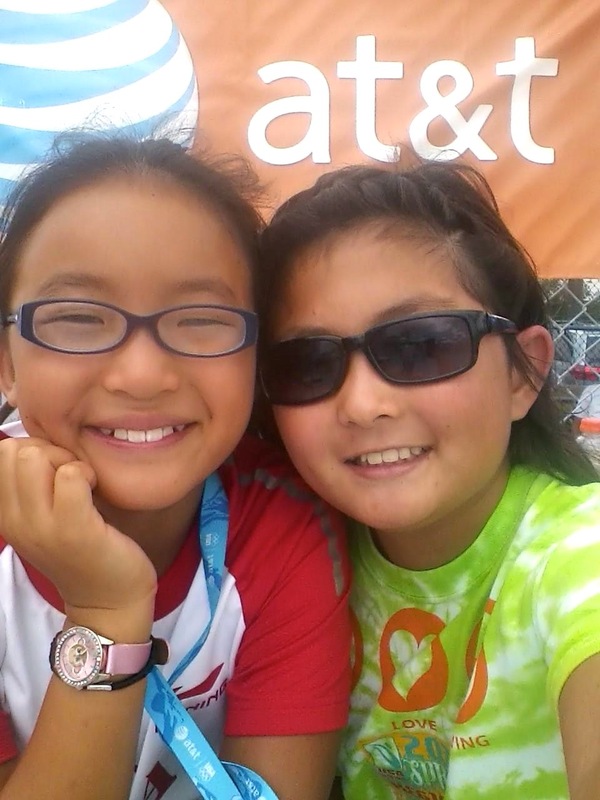 Lily: In five years I want to be skating on a college team and still training, hopefully for the 2022 Olympics! I also want to be studying medicine so that I can be a doctor. Olivia: Thanks, Lily. This was really great information for any girls or boys interested in becoming an ice-skater. Cagney, Aidan, Tess, Lissy and me all wish you the best of luck and make sure you save some front row tickets for us when you get to the Olympics in 2022! If you are interested in being interviewed for So you think you can … by Olivia and featured on the Five Cousins website please email me at 5cousinsinaction@gmail.com and let me know what it is you excel at!